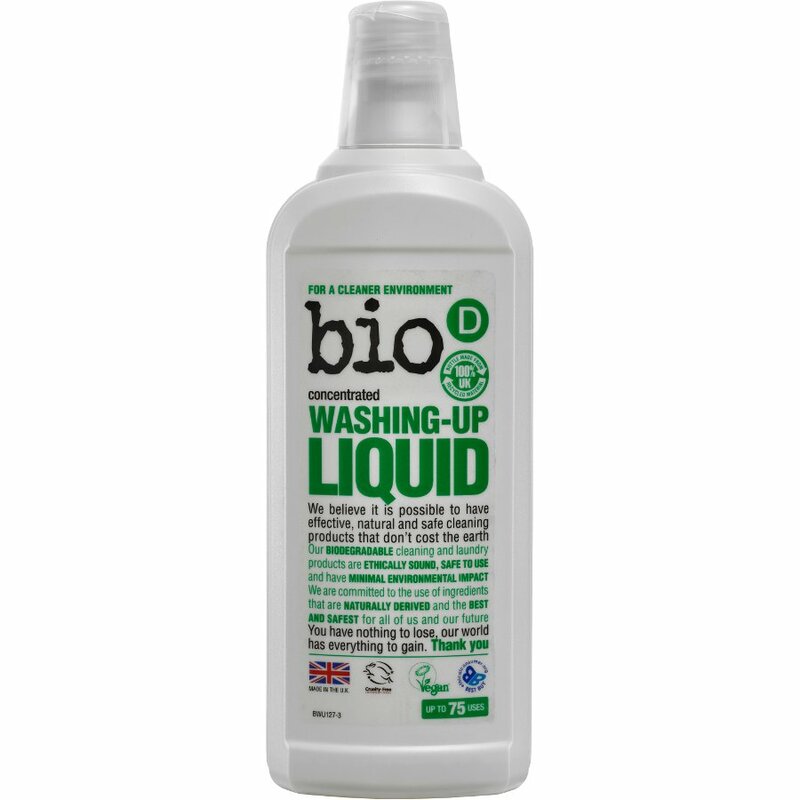 A concentrated low foam washing up liquid from the popular Bio D range. Its tough on grease and burnt on stains yet kind to sensitve skin. Contains lots of eco-friendly ingredients such as vegetable oil citric acid and vegetable glycerine.